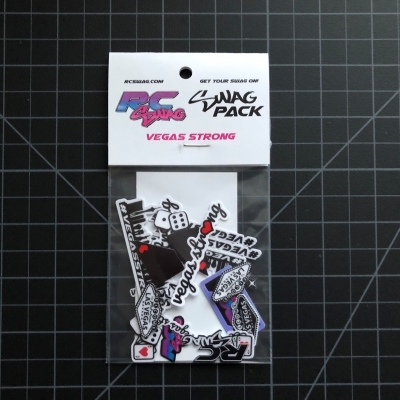 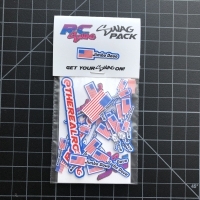 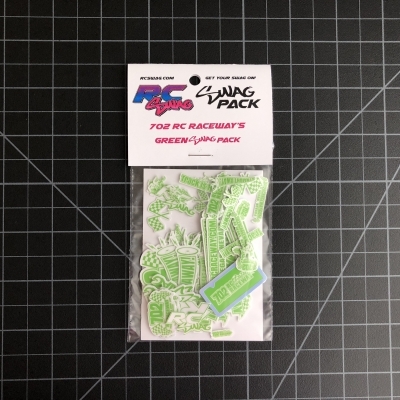 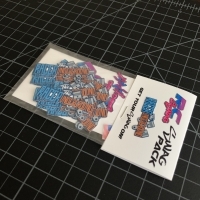 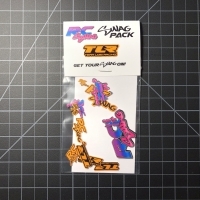 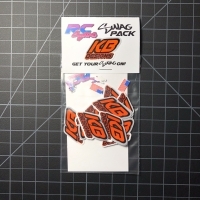 RC SWAG - RC SWAG - Stickers, T-Shirts, Hoodies, RC Kits, Parts & More! 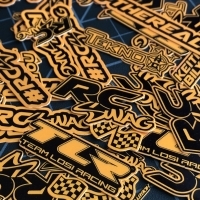 Specializing in Custom RC SWAG! 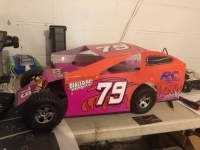 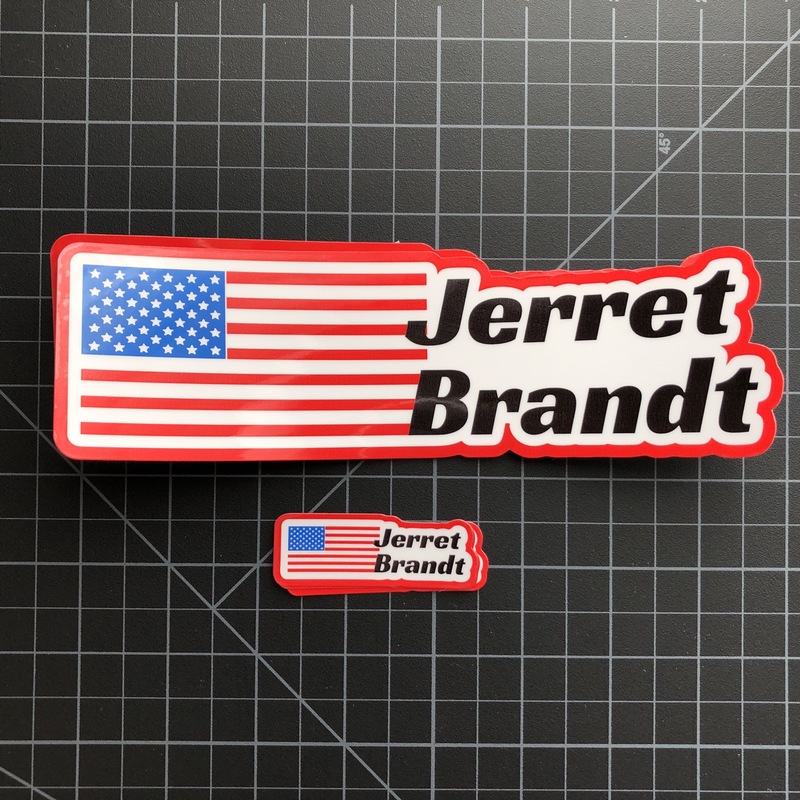 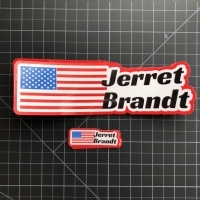 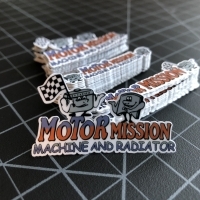 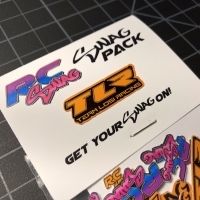 From Sticker & Decals – Custom Name/Text Stickers, Custom Color Sponsor Stickers, Full-Color Sticker Printing, Sticker SWAG Packs and Scale License Plate Decal Stickers to Custom RC Sponsor Apparel – T-Shirts, Sleeveless Shirts, Tank Tops, Hoodies, RC Kits, RC Parts, Accessories and more! 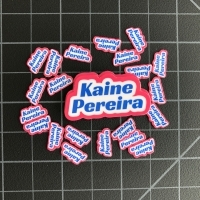 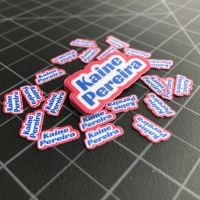 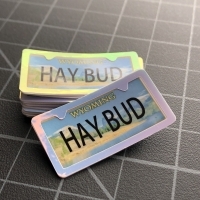 Perfect for name stickers, labels, ID tags, nick names, companies, teams, catch phrases, taglines & hashtags. 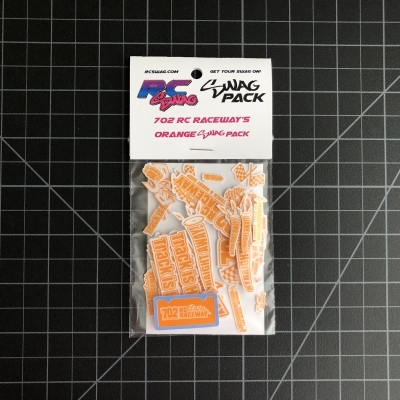 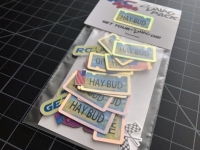 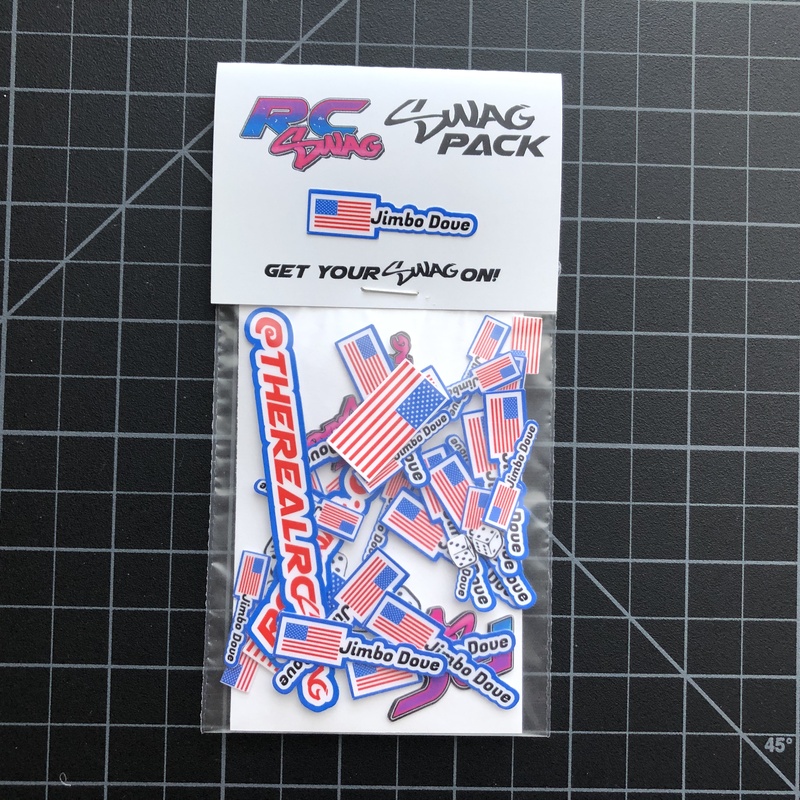 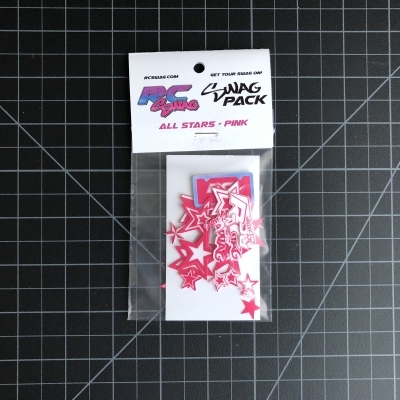 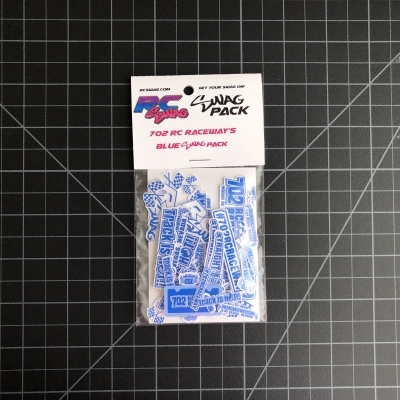 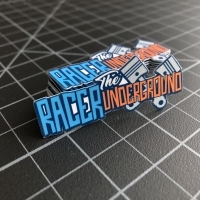 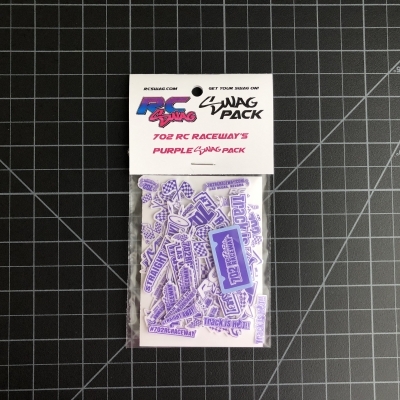 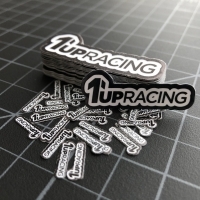 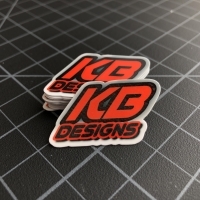 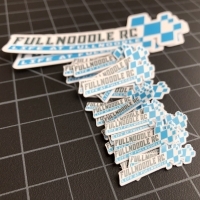 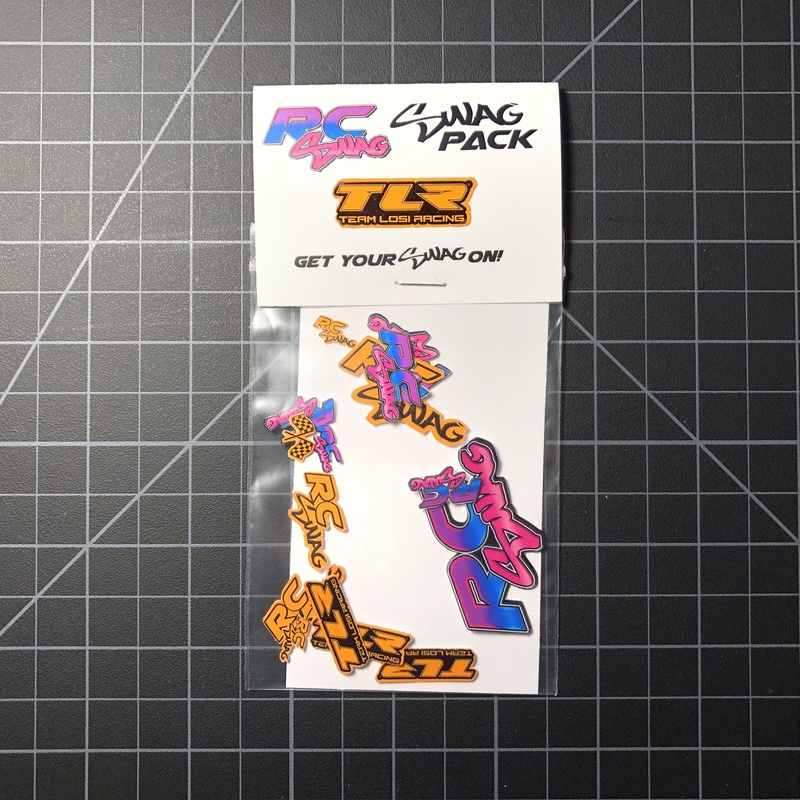 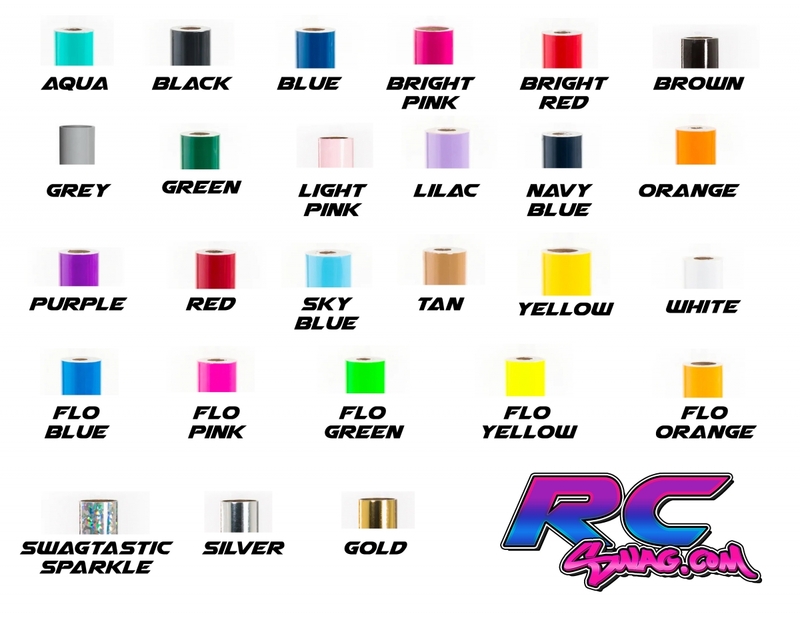 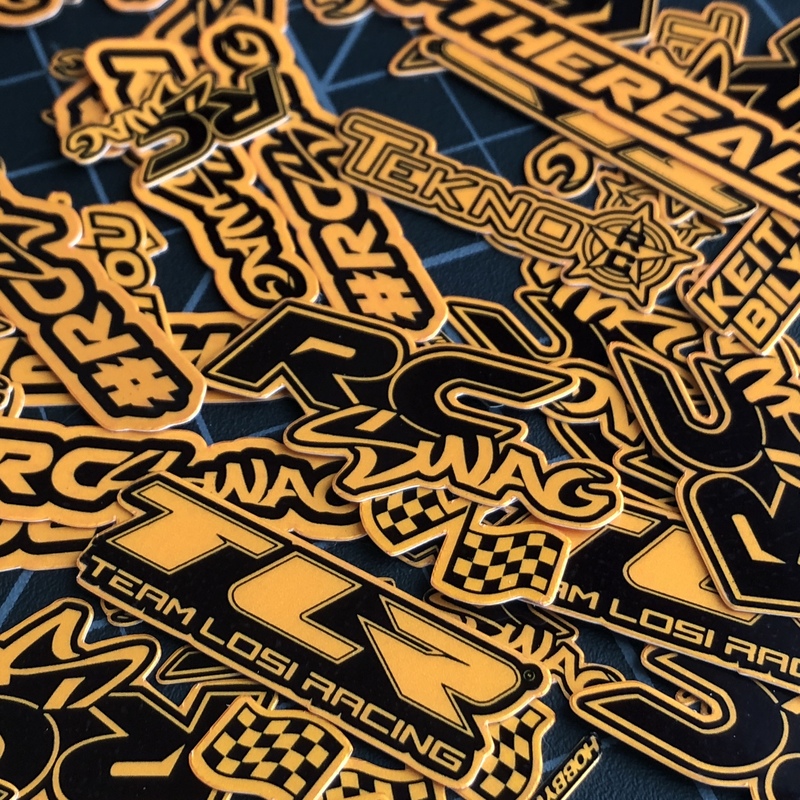 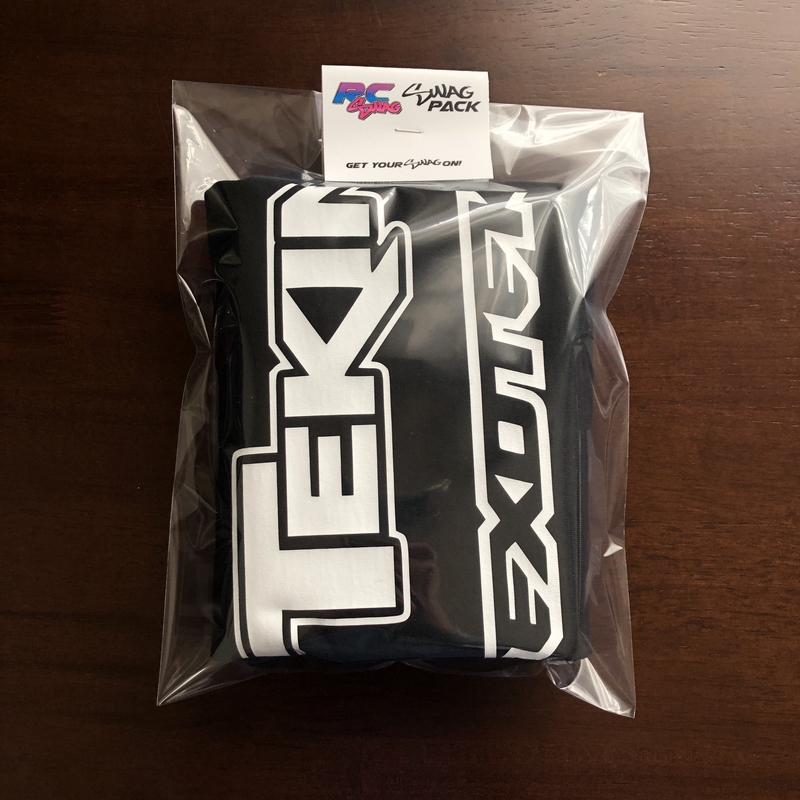 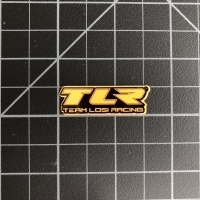 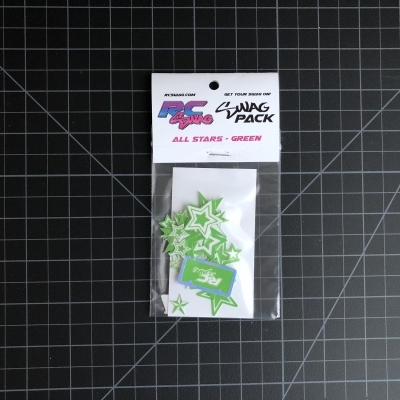 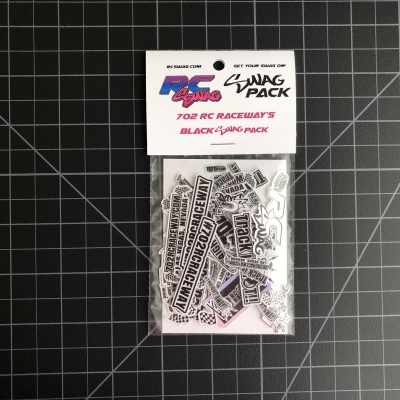 Customize your RC Sponsor Stickers by choosing your Sponsor Logo and Colors, then build your own RC Sponsor Sticker SWAG Pack with any size of sticker from as small as .5″ up to 6 inches wide, in quantities of just 1 sticker up to 100’s of custom stickers! 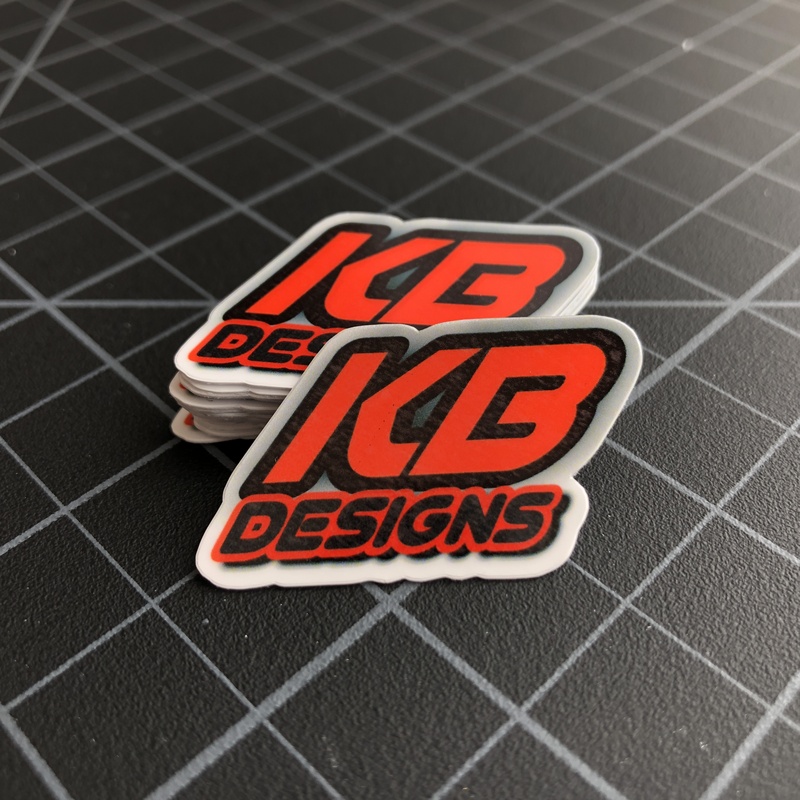 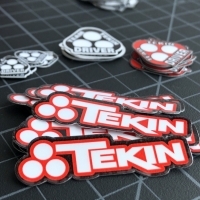 Looking to have your logo, graphic or icon printed into full-color stickers? 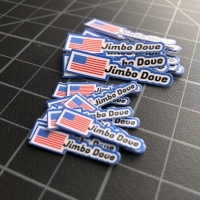 Our Full-Color Sticker Printing Service is what you need! 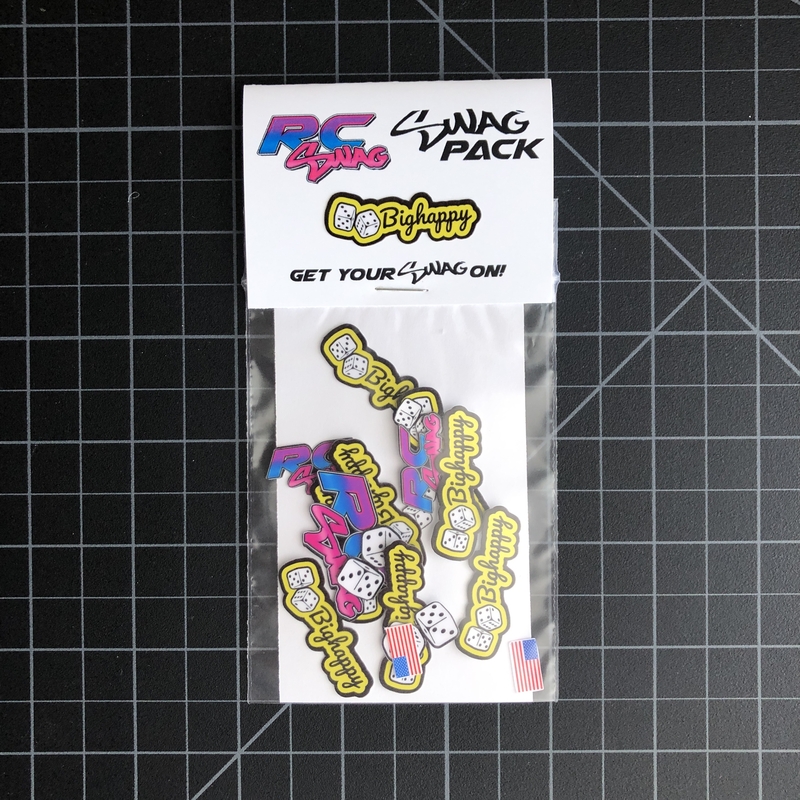 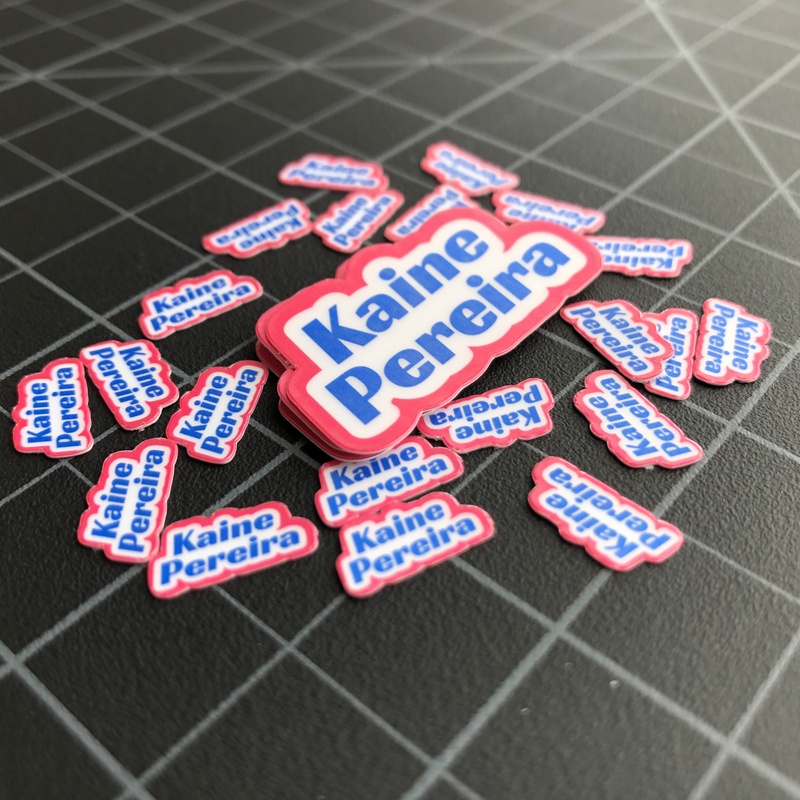 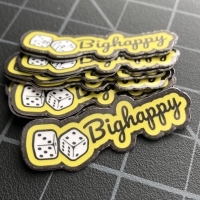 Simply upload your design, then build your own Sticker SWAG Pack with any size of sticker from as small as .5″ up to 6 inches wide, in quantities of just 1 sticker up to 100’s of custom stickers! 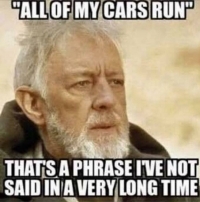 Don’t get pulled over with the cheap stuff! 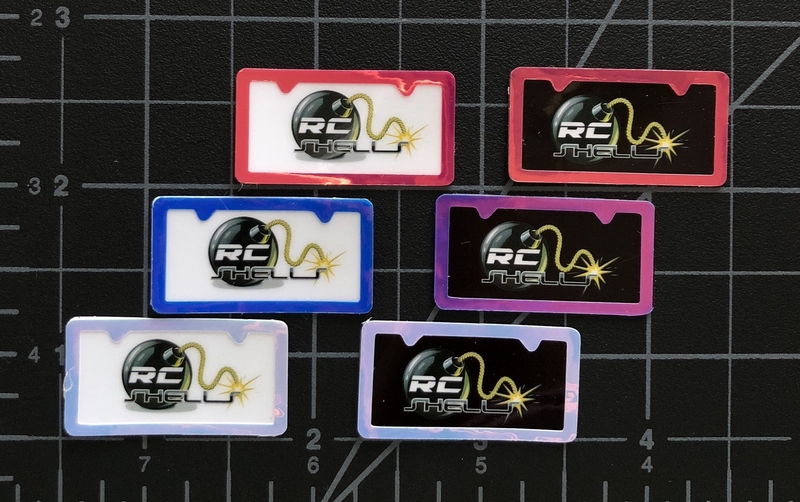 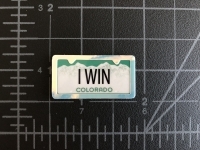 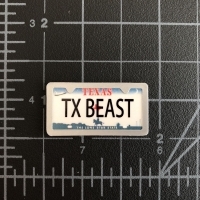 RC Swag specializes in miniature, scale license plate sticker decals with custom plate frame embellishment. 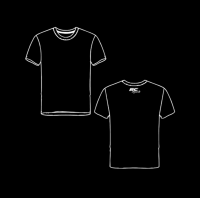 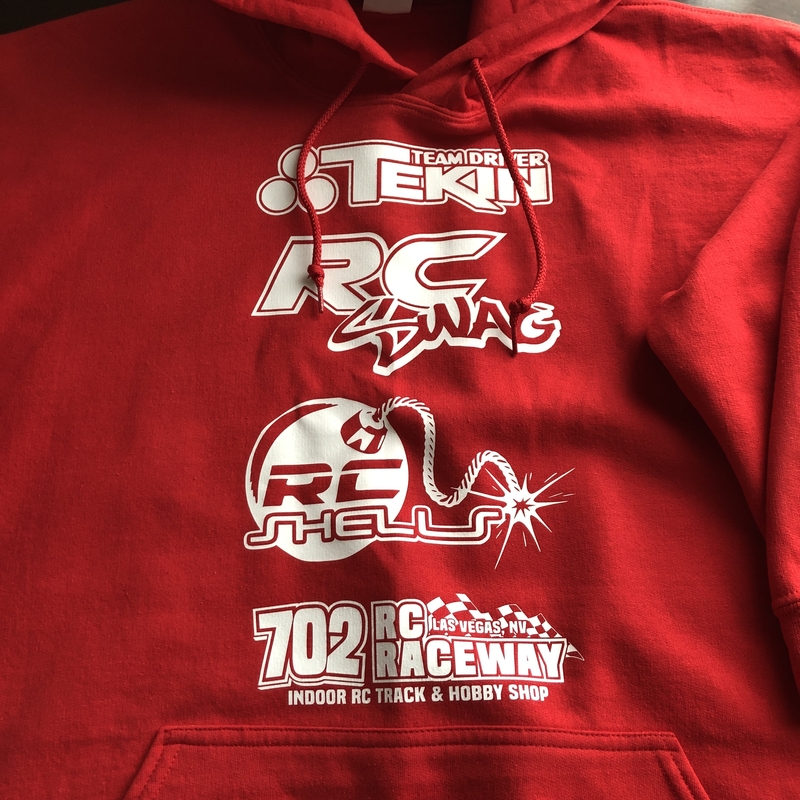 Pick T-Shirt, Hoodie, Tank Top or Sleeveless Shirt, your Size (available in youth, adult, tall and x-large sizes), Apparel Color, Vinyl Color, then add your RC Sponsor Logos! 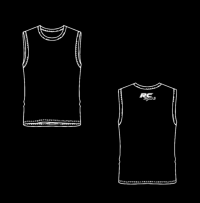 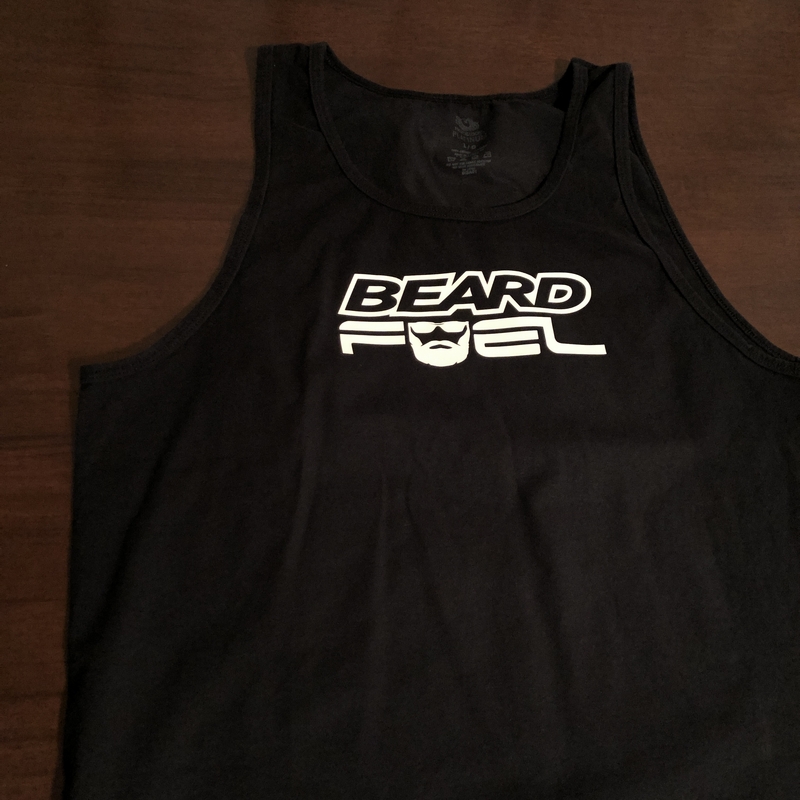 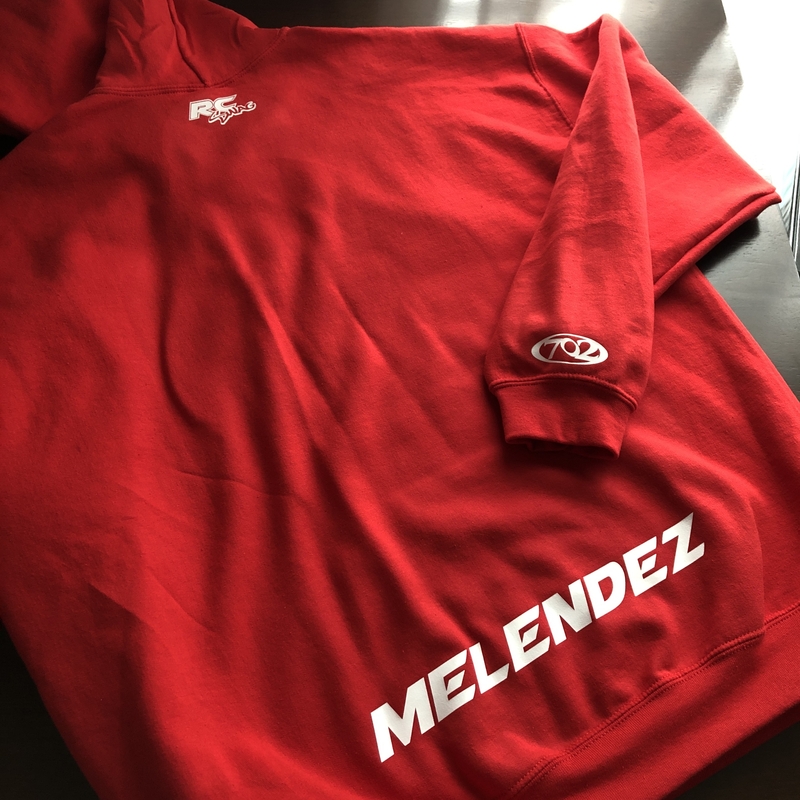 Customize your sponsor t-shirt, tank top or hoodie design with up to 5 RC Sponsor Logos, Logo Placement and Custom Text. 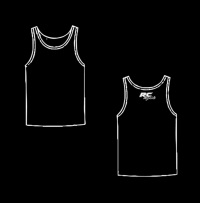 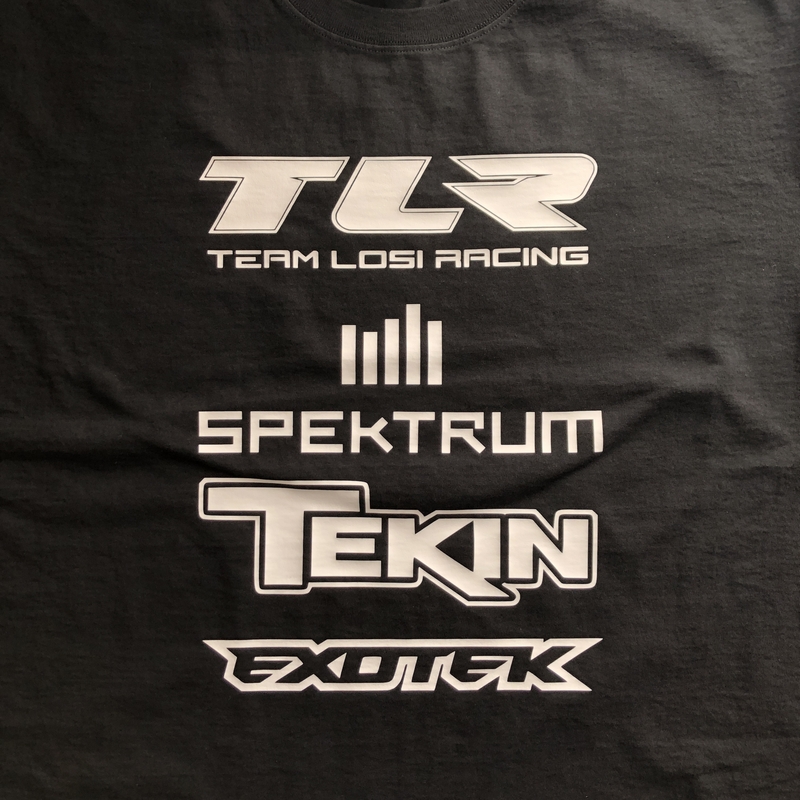 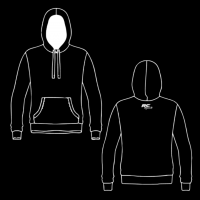 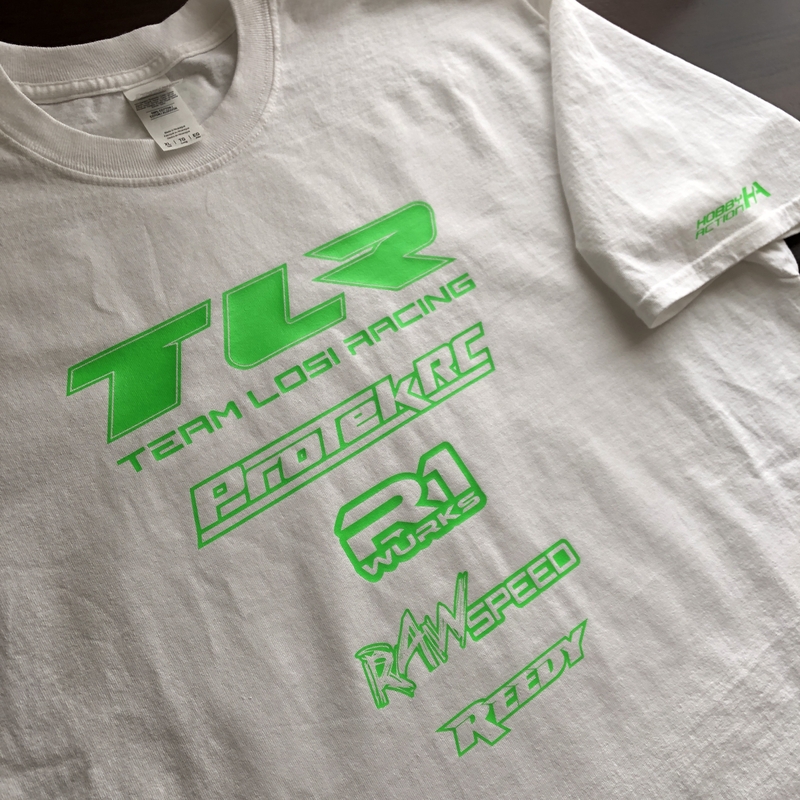 Design your custom RC Apparel – Sponsor Shirts, Tanks & Hoodies. 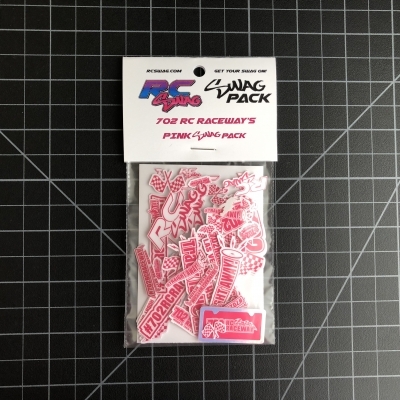 Show Us Your RC SWAG Pics to be entered in our next SWAG GRAB BAG giveaway! 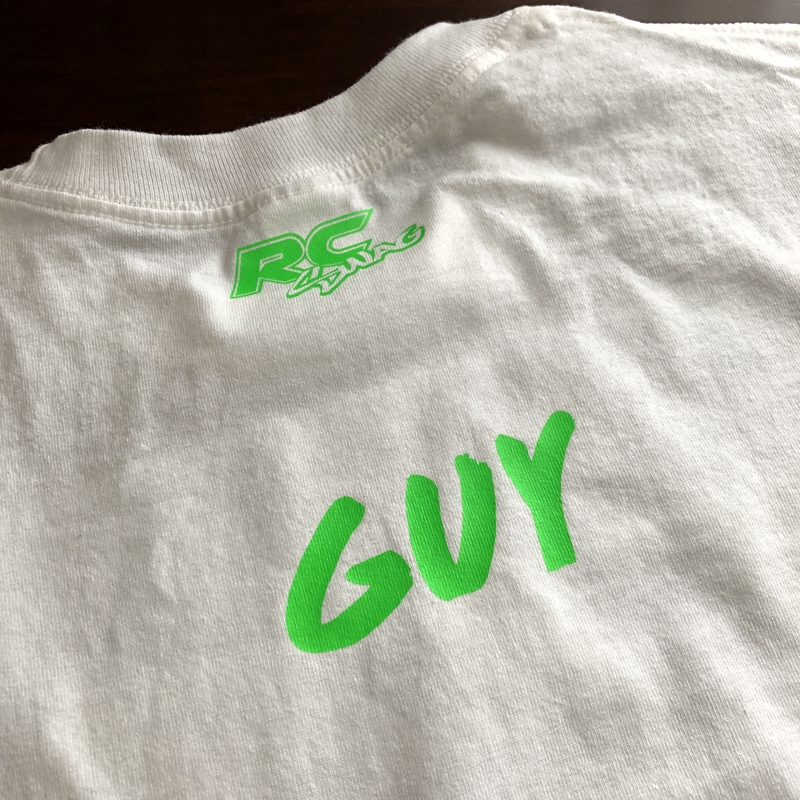 Upload Your RC Swag Pic! 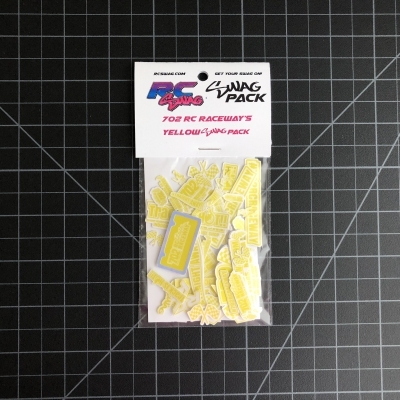 Customize and make your RC unique with these Swag-alicious addons! 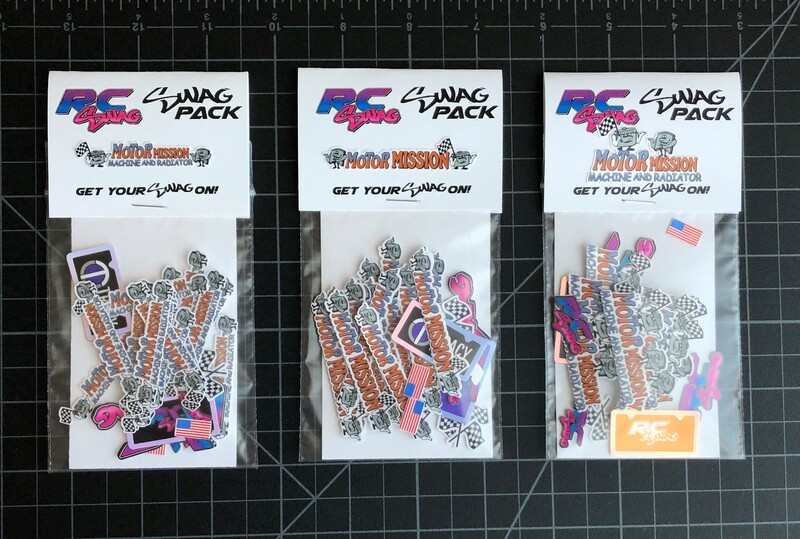 Take a look at all of our Swag! 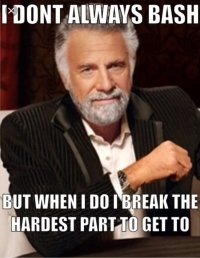 Send us your RC Funny or RC MEME and get featured for a chance to win a pick from the RC SWAG BAG!! 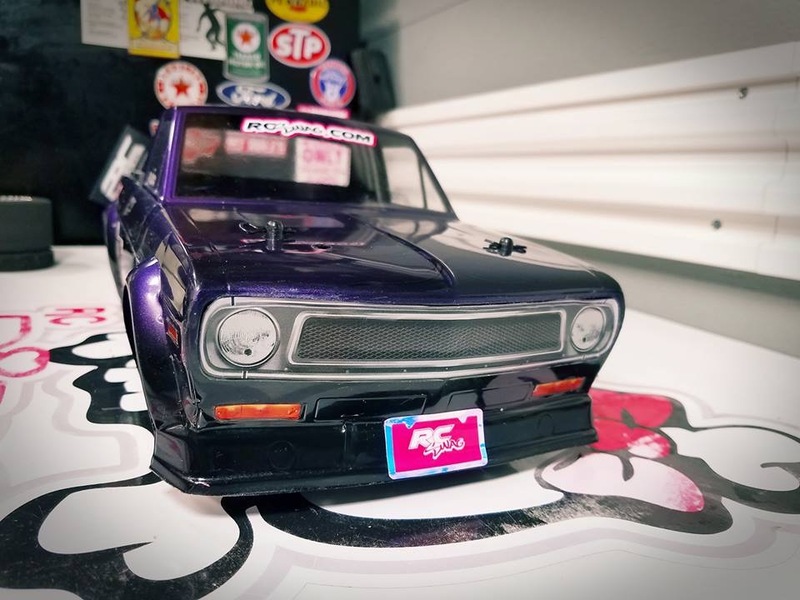 Subscribe below to receive the latest news, savings updates & more!